The Preserve at Beckett Ridge offers a unique living experience. Located on a 32-acre natural wetland, The Preserve presents a picturesque living environment. 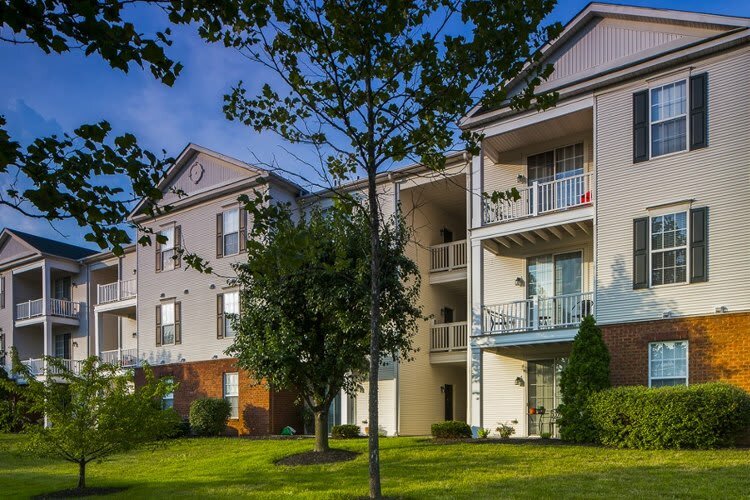 Our community offers one-bedroom and two-bedroom apartments and two-bedroom and three-bedroom townhomes in West Chester, OH with the amenities and award winning customer service you deserve. You’ll enjoy our upgraded homes featuring private entrance, patio or balcony, and full-size washer and dryer in select apartments. Some homes offer beautiful wood plank flooring, as well. With a variety of unique one and two-bedroom garden apartments and two and three-bedroom townhome floor plans, you’ll find the perfect home to meet your discerning tastes. All floor plans include a dishwasher, garbage disposal, ceiling fan, and brushed nickel lighting and accents. Never worry about having to change out your summer and winter wardrobes or finding storage for off-season attire with our large, walk-in closets. Regardless of season, keep all of your fashion fresh and spotless with your in-home washer and dryer or by taking advantage of our on-site laundry care center. Whether you’re looking for a one, two, or three-bedroom apartment or townhome, call to schedule your personal tour today. We can’t wait to meet you.